Orchids come in all different shapes, colours and sizes, with over 35,000 varieties currently being reported. Take a look at our top 5 most unusual species of Orchid, all of which have a likeness to animals! Also referred to as Ophrys Reinholdii this orchid originates from the Southwest Balkans, Turkey, Greece, Iraq and Iran. This variety of flower is horned shaped with a long neck stem and is bizarrely thought to look like a goat! The scientific name for this type of orchid is Phalaenopsis sp. But it is more commonly known as the Pink Moth Orchid. Similar to the Reinhold’s Bee-orchid, this variety can be found in Southwest Balkans, Turkey, Greece, Iraq and Iran. This type of flower is meant to resemble moths in flight. Also known as Prosthechea Cochleata, this variety of orchid grows in Central America, Caribbean Basin and Florida Everglades. They have a purple ‘hood’ and have floaty green legs that look like green squids! The Bee Orchid (or Ophrys Apifera) can be found across Europe. It looks similar to a bumblebee pollinating a flower. This is in a bid to attract male bees, who try to mate with it. During this process, the bee becomes covered in pollen and then spreads it everywhere! 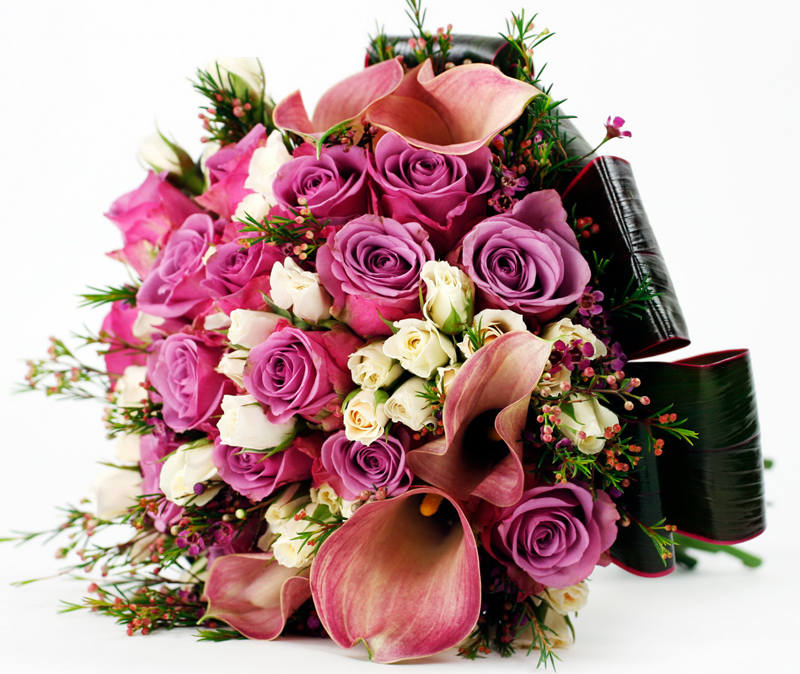 If you’re looking for Orchid delivery, flower delivery London Sunday, online flowers in London or flower delivery in London, visit Flowers24hours flower delivery website they provide cheap flowers delivery in London that same day!